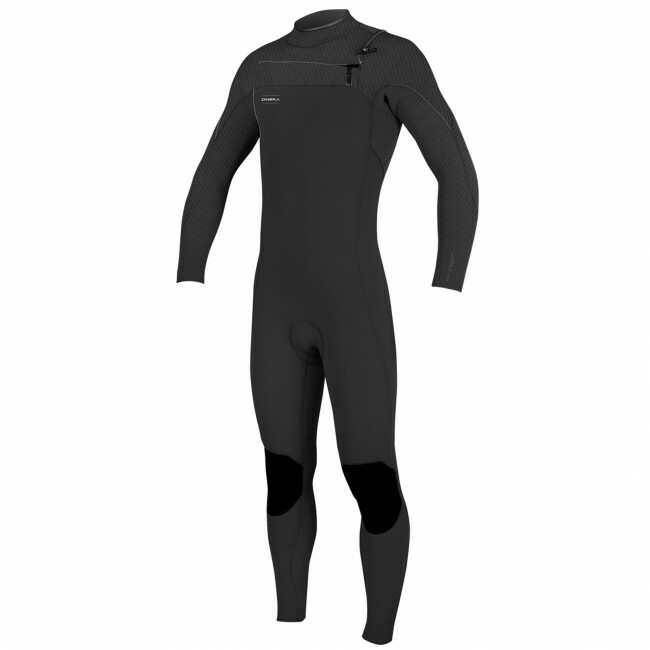 Fully taped and as flexible as they come, the O'Neill HyperFreak Comp 3/2 Zipless Wetsuit is made with some of the most innovative materials on the market. 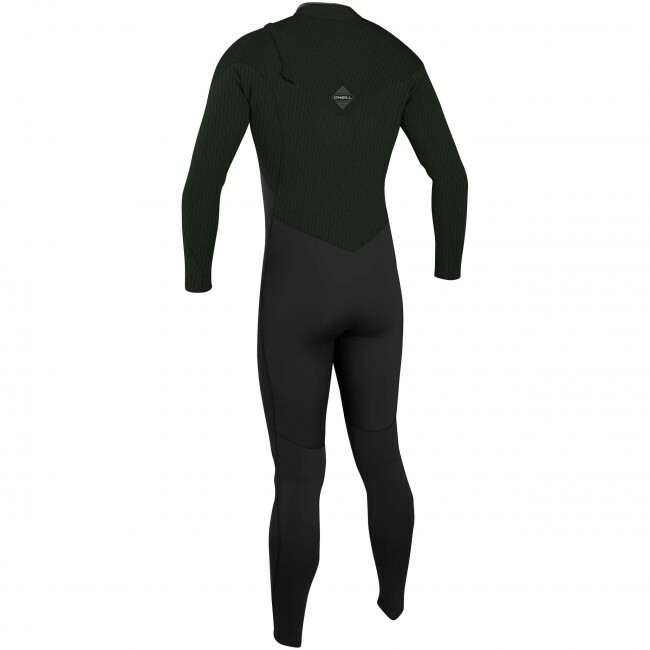 Sporting super stretch Technobutter 3 Neoprene in the legs and torso and light and soft Technobutter 3X Neoprene in the paddling zone, the Hyperfreak delivers insane comfort and reliable warmth. The durable glued and blind-stitched seams are internally sealed with TB3X split neoprene tape to minimize water leaks and add longer life to the suit. 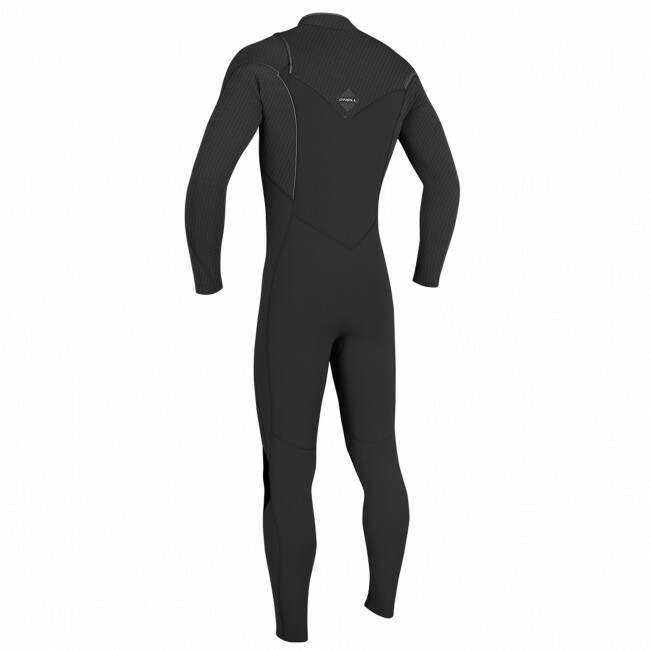 Topped off with a water tight zipless entry system for a quick, fumble-free in and out, and the HyperFreak Comp is one pro level wetsuit that is hard to beat. Got this suit on the Black Friday deal. SUPER worth it. Crazy stretchy. It's like a second skin. Keeps me pretty warm in 60 degree water in SoCal. Worn it for 58 degree water and was still fine. My only thing to add would be some seals at the wrist and ankles. That would be even better for sealing in the heat. Little suspicious of the starburst with purchase ???? 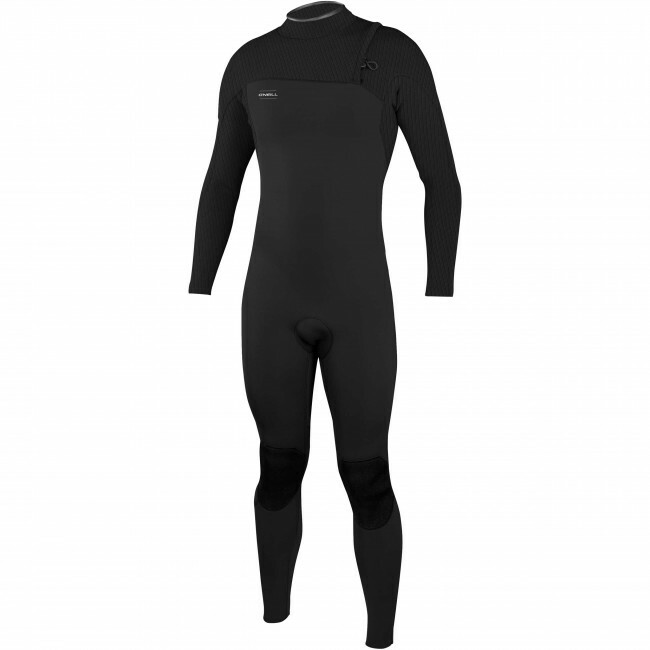 Beat wetsuit I ever owned. Cleanline alway provides great customer service. Best wetsuit I ever owned. It's become my go to suit most days. also thanks for the t shirt, stickers and the (haha) starburst candy.